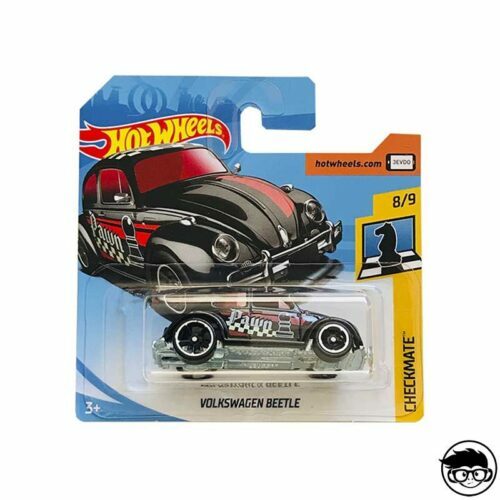 The Hot Wheels Checkmate series is a very recent collection that was launched in 2018. This means that it isn’t a very broad collection at the moment, so it only has 9 models. Adding up the different varieties of each model, there is a total of 17 different cars in this series. 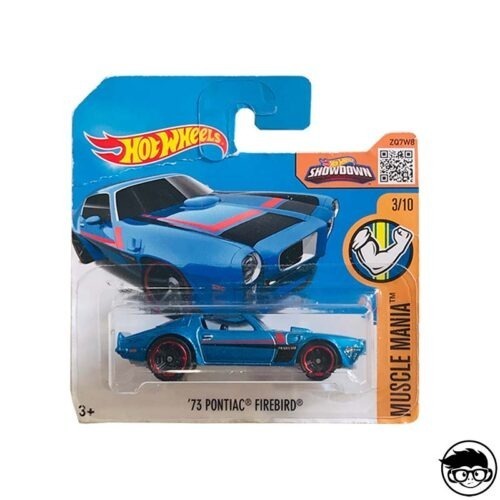 What makes this series unique is the presence of a check pattern on all the vehicles. This pattern replicates the same check as a chessboard: black and white squares. 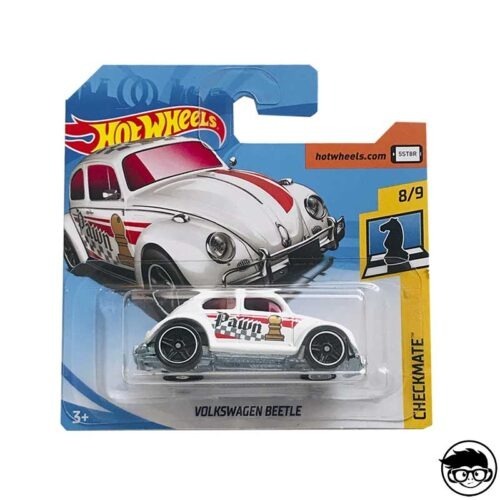 Lots of these models also have chess pieces incorporated in their designs, which is also a unique touch added to the vehicles. 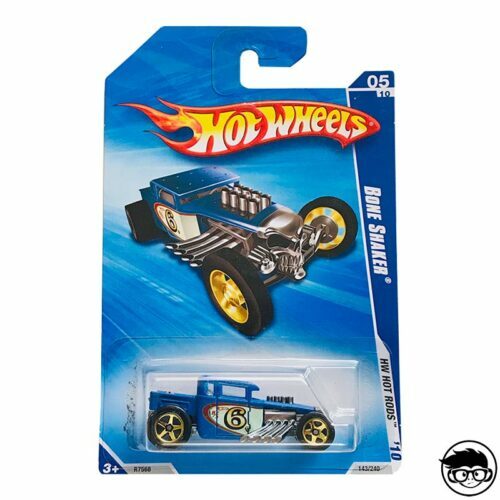 The first car of this collection is the King ‘Kuda, a variation based on the 1970 King ‘Kuda model designed by Ira Gilford. They all have a chessboard graphic with the word “KING” on the sides, roof and trunks. This model has three different variations on colour: white, black and spectraflame black; all three with blue tinted windows. Another amazing car is the Velocita, designed by Miguel López. Velocita means “speed” in Italian and this high performance super car gets incredible power from a V-12 engine. There are two varieties of this model in the checkmate collection, one in black and one in white. Both these designs have the distinctive chessboard pattern and also a chess piece incorporated. 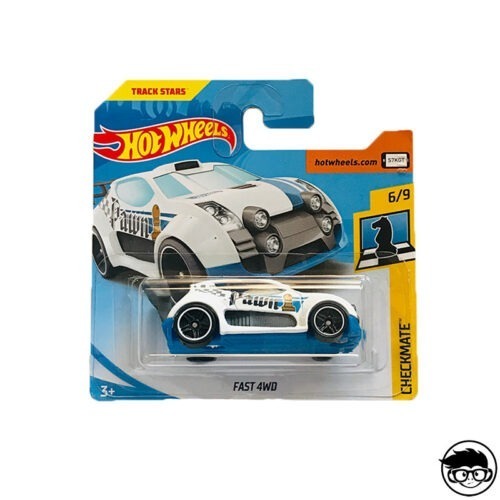 There are also other models, such as: 07 Ford Mustang, Cloak and Dagger, Fandango, Fast 4WD, Audacious, VW Bug and the ’12 Ford Fiesta. The Fandango is definitely a favourite. This model based on Phil Riehlman’s design, had a chessboard deco added to its aesthetic giving it a fresh look with yellow as its predominant colour, blending in to perfection with the black and white chessboard colours. 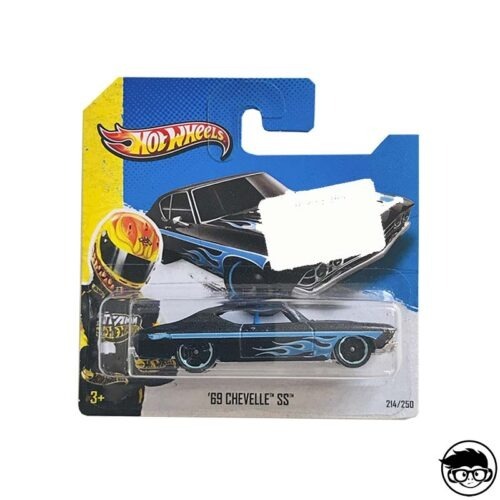 Don’t hesitate to add this innovative series to your collection and while you’re… there check out First Editions and X-Ray Cruiser Series!